Battery life duration allows kids to use this tablet for a long time, 2-year warranty. Some functions are available only when Internet access is provided. Tablet's interface is very simple in use. It helps children to learn how to use the gadget within a short time. Moreover, Amazon FreeTime App gives a chance to investigate unlimited amount of useful content. One of the simplest-to-use tablets for kids in our review. Can be used and played on the go just like when playing Tetris. Display is of a bit lower quality in comparison to other models. A great content library offers your child a lot of educational applications and games. Additionally, you can choose a game level for your child according to his/her age. Supports an unlimited number of profiles for kids, each profile may feature up to 3 languages out of 23 provided. A short time of autonomous operation. Good tablet at an affordable price with a pre-installed Kidoz app, which helps your child develop his cognitive skills in a fun and entertaining way. Can be used as a phone (there is a SIM card slot) and for the Internet access. 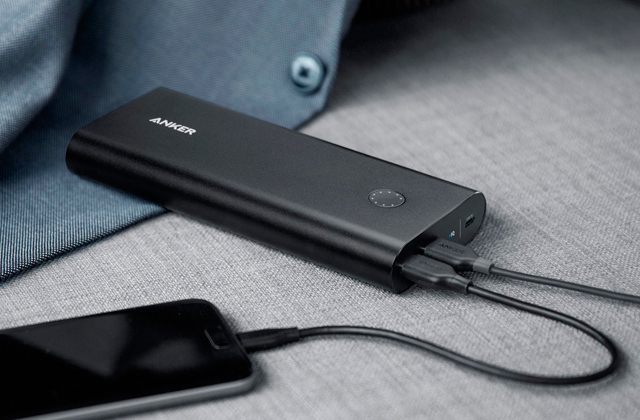 The slot for battery charge isn't universal, so charging is possible only via the original 2.5 mm cable. 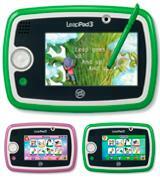 This tablet for toddlers includes many applications which work without the Internet. Thus, your child will be able to use it even if there is no Wi-Fi. Pre-installed Iwawa software has a bright and simple child-friendly interface with a large collection of fun and educational games and videos. Your child will learn new skills quickly and easily with this tablet. 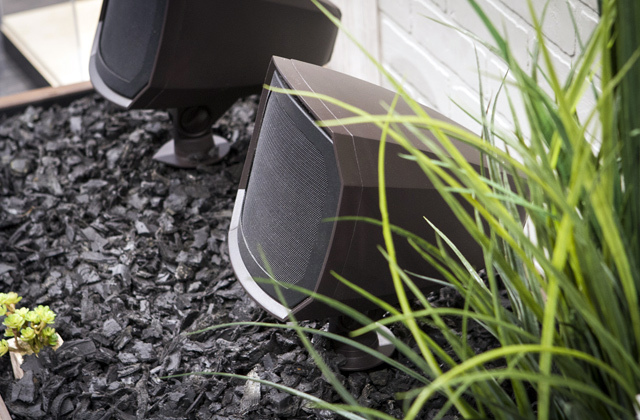 The speakers might not be very loud. 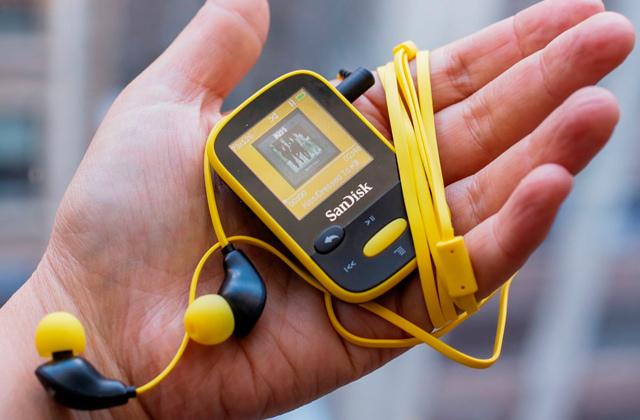 This lightweight model comes in a compact size and features robust parental control. It will be an ideal gift for your kid for Christmas, Birthday or any other occasion. 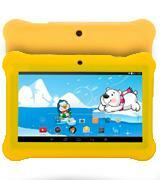 Fire Kids Edition Tablet has a 7-inch IPS display. These characteristics are responsible for colors of the display - they provide high color rendering which is close to a natural palette. Moreover, the picture doesn't worsen when you look at the screen at an angle. 1024x600 resolution is good enough to exclude possible fuzziness. Additionally, a polarizing filter makes colors brighter and adds contrast to an image. 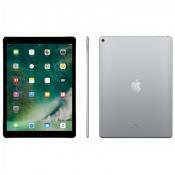 The tablet is equipped with a quad-core 1.3 GHz processing unit and 1 GB of RAM which gives the gadget a possibility to run not only simple games and educational programs but also applications with high system requirements. 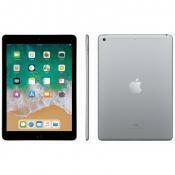 The manufacturer has provided 8 or 16 GB of internal storage and foreseen an ability to use 128 GB additionally with the help of microSD card. Possessing such characteristics, Fire Kids Edition Tablet will be interesting for both small kids and those who are older. 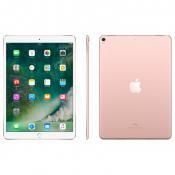 The given model has an attractive design and a special protective case which is available in three colors - blue, green and pink - which makes it possible to choose that very tablet which a child likes best. The possibility to create several personal profiles will be useful if you have, for example, 2 children - both of them will have their own special space to play and learn. FreeTime application will be helpful if you want to find colorful cartoons, gripping games or educational programs. To protect your kid from visiting undesired content on the web, there's a parent control function so you can customize the gaming place for your kid to fit his/her needs. In comparison to the other tablets that we’ve analyzed before, this one possesses a smaller screen size with a 5-inch diagonal, which isn’t exactly a shortcoming considering small hands of children. Of course, if your kid is already 6-7 years old, he or she would definitely prefer having a bigger one to see a higher image detail. But most small kids would be absolutely delighted with this model of tablet. The resolution is not the highest though, it’s only 480x272, but for most small kids who only play games, this is more than enough. The table is compatible with a stylus as well, so you can let your child draw and pick the apps with a comfy pen in hands. Quad-core 1 GHz processor is powerful enough to make LeapFrog Tablet work properly and without glitches. These characteristics along with a lithium ion battery are also responsible for more than 6 hours of continuous operation of the gadget. If you want to provide your child with educational programs, colorful books, fascinating cartoons or learning games, you are free to use 4 GB of internal storage capacity. One thing that definitely puts this tablet aside from the others reviewed here is its colorful, froggy-style design which is very much alike to a toy appearance. So, if you’ve got kids who are 3-4 years old but crave for parent’s gadgets, give them this tablet and worry not. 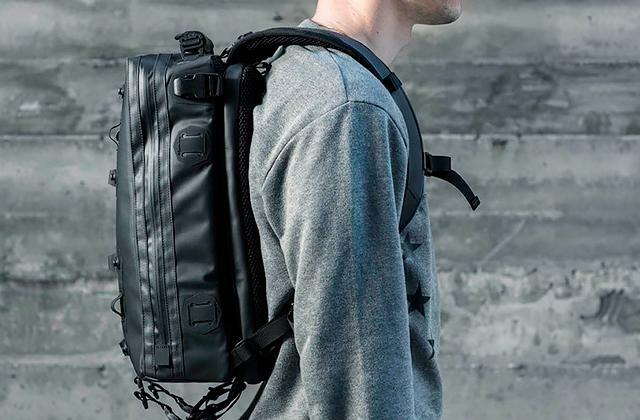 It’s shock-proof and it’s wrapped in a protection cover so as not to break on the first drop. 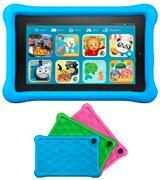 The tablet comes with an extensive library that includes over 1000 games and apps to suit children of a different age. You can customize it for several kids as well, for it allows to set 4 different profiles. On the contrary to other tablets, this one isn’t driven on any particular operating system which even more makes it similar to a toy, but it’s got a safe browser with no access to dangerous content. Manufacturing company Dragon Touch has decisively positioned itself in the competitive market of electronics as a provider of good quality Tablet PC products at a reasonable price. Dragon Touch Y88X Plus is a vivid proof of this fact. The tablet is available in several bright colourful solutions, so you can easily choose the one to suit your child's character and personality. Dragon Touch Y88X Plus has all of the required technical parameters to let your child launch any application or game without lagging or glitches. Quad-core processor with 1.3 GHz frequency and 1 GB of RAM will ensure optimal performance, quick app launches, and super fast multitasking. 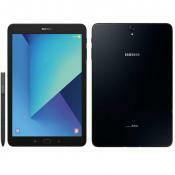 Just like many other more expensive models, this tablet is equipped with an internal 8 GB memory that can be conveniently expanded with microSD/TF memory cards. We strongly believe that such characteristics would allow you to enjoy a seamless operation and install a number of engaging games and educational applications for your child. The durability of the device is secured by sturdy silicone case that cushions and protects the tablet against accidental drops, bumps and scratches. This tablet offers a range of useful functions and features some of which we would like to highlight here. First of all, parents can create multiple accounts for their children and customise them by installing different games and applications. What's more, the tablet's software can support several languages at once. For instance, for each profile, you may select up to 3 content languages out of 23 available in the configurations menu. Naturally, you can find and install different educational, entertaining or learning games and apps from the Android app store. You can install apps on finance and money management to let your little one learn from an early age how to use his own money and avoid making any mistakes in the future. 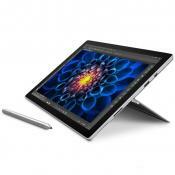 In general, this tablet offers a great combination of high-end performance, quality software, and affordable price. 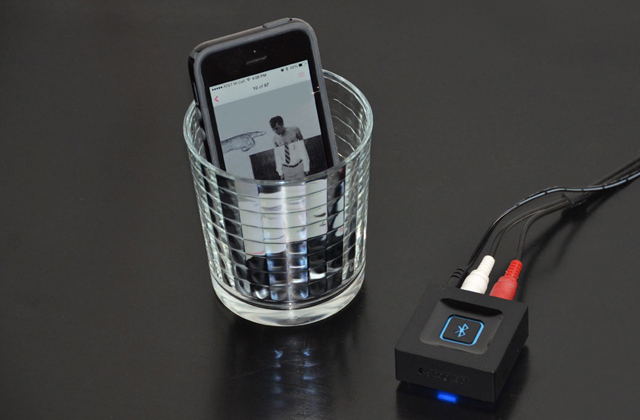 No matter the occasion, this gadget will be a great gift for your junior on any holiday. We additionally recommend turning your attention to kids heapdhones. 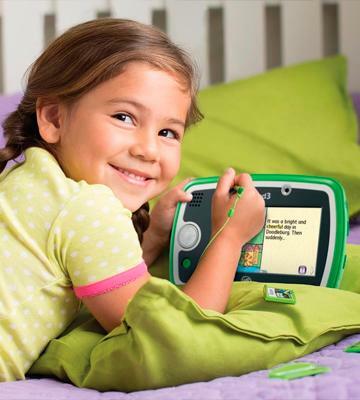 iRULU BabyPad Android Tablet has an incredibly pleasant display for children's eyes. 7-inch diagonal makes the size of a picture convenient for kids. 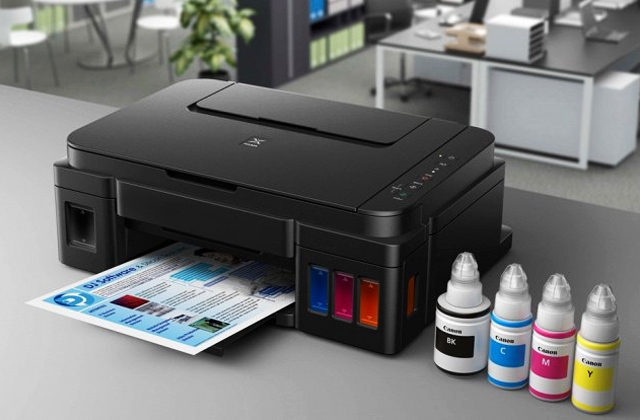 1024x600 resolution is perfect for reproducing a clear and realistic image. What else you should know about this model is that it has an ability to detect 5 finger touches at once. This function is very useful while playing, learning games or drawing. Moreover, sensibility of this screen is much higher and your child won't feel any inconveniences while using his tablet. A powerful processor of this gadget is created by the Intel company and consists of four cores 1.5 GHz each. The efficiency is also increased by 1 GB of RAM. Working together, these characteristics maintain quick start and smooth operation of every application. 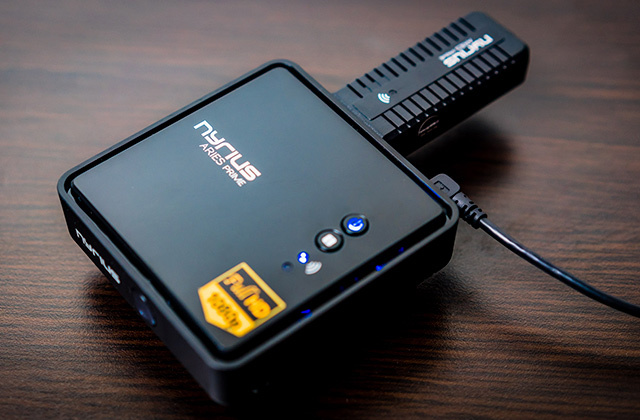 8 GB of internal memory, which can be extended with the help of microSD card, will become a perfect place for storing all the games, cartoons, and programs your child loves playing or watching. What we like about this iRULU BabyPad tablet for kids is its protective silicon case, made of non-toxic material. This means that it won’t break down on tiles in case your little one ever accidentally drops it, and it won’t pose a health risk to children. You can pick the case from three available color options - blue, pink and yellow, to please your child and highlight his or her personality. 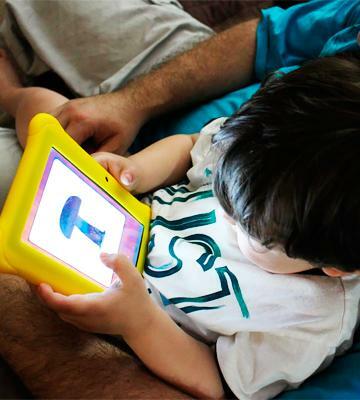 Like most modern tablets, iRULU has a parental control function for customization of the apps. Now, you can choose only those games and videos that you’d like your little one to access. This is super convenient! Kids tablet Alldaymall would give your kid a head start to begin mastering modern technologies and grow into a tech-savvy toddler. It has very compact dimensions of 182 x 121 x11 mm and therefore may easily fit into a small-sized purse or slip into a pocket. The body of the tablet is additionally protected with a special rubber case that provides better safety in use and higher resilience to shocks, accidental drops, bumps or scratches. 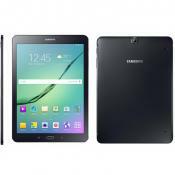 The tablet's screen is 7 inches in diagonal, which can be considered as fairly large for a child. 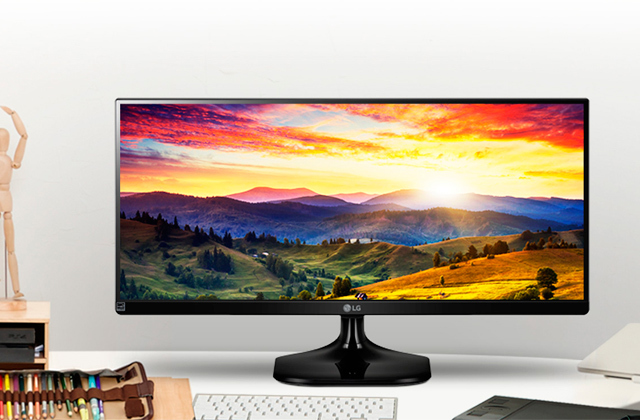 Besides, its resolution of 1024x600 pixels shows clear and vivid images at all times and ensures improved comfort when watching videos or playing games. The tablet is furnished with 2 cameras: rear one has 2 MPs and front camera has 0.3 MP. 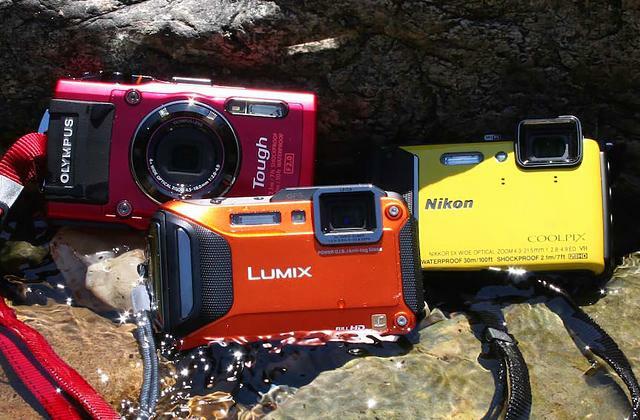 Taking photos with the cameras and capturing the moments may grow into a favourite pastime for your kiddo. 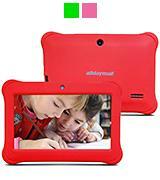 Alldaymall tablets enjoy popularity among users due to their special thoughtful pre-installed safe kid mode. Iwawa Kid Mode is a large bright and colourful digital playground that allows millions of kids to play and learn in a safe environment. It is very easy to setup and even if you are using it for the first time, you can configure the desirable parameters in no time at all in a guided step-by-step process. No need to worry that your kiddo will accidentally spend a fortune on a media market, or stumble into a minefield of dangerous online content. With Alldaymall tablet you have a chance to customise a range of settings, specify the educational and entertaining applications that the child will be allowed to use or the websites that your kid will be permitted to visit. It is worth mentioning that your junior will not be able to leave this safe playground without your permission. You can configure the parental settings and decide yourself on the unlocking mechanism for the Kid Mode. In addition to customised access to Internet resources and applications, you will be able to restrict access to certain folders and files and your kid will never again unwittingly delete important documents. Colourful display, entertaining themes and amusing icons will capture and fully absorb your child's attention! The time with this tablet will fly! That's why parents will probably appreciate an option to restrict the time when their junior will be allowed to use the device. Time restrictions may be the same for each day or vary daily in accordance with your junior's schedule or your personal preferences. In view of the above, we would highly recommend this tablet for parents who want to help their children grow, develop and learn new skills in a fun and engaging way. 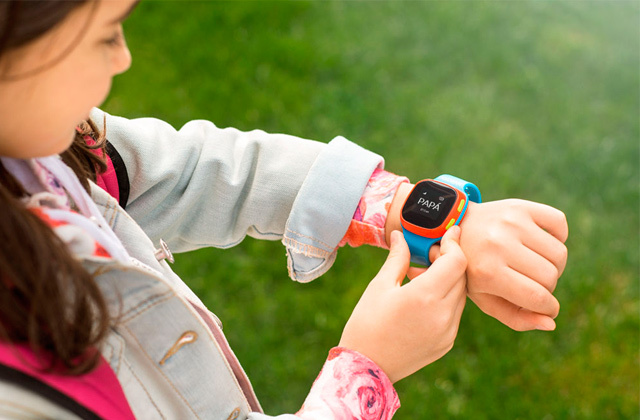 Get a GPS tracker for your kid and know its whereabouts anytime! What is a Tablet for Kids? Children discover the world through numerous ways. They watch cartoons, listen to their parents, touch furniture or taste their toys. At first, their interest in new things is unconscious, but later kids become more and more aware of what they are doing. That's why it is so important to pay attention to children's early development, and IT sphere - to be specific, tablets for kids, - is one of the things which you may need. Tablets can develop child's communicative and learning skills with the help of games, engaging learning apps, or video communication, for example, with their grandparents. However, kids tablets should be different from the ones adults use. We are all aware of the fact that children can break or damage things in the blink of an eye either on purpose or unintentionally. 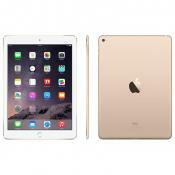 Regardless, their tablets should be of higher durability and resistance against possible drops or moisture. Moreover, kids should also be protected against the risk of coming across anything inappropriate on the Internet. We can also help you choose the optimal tablet for entertainment or business needs. 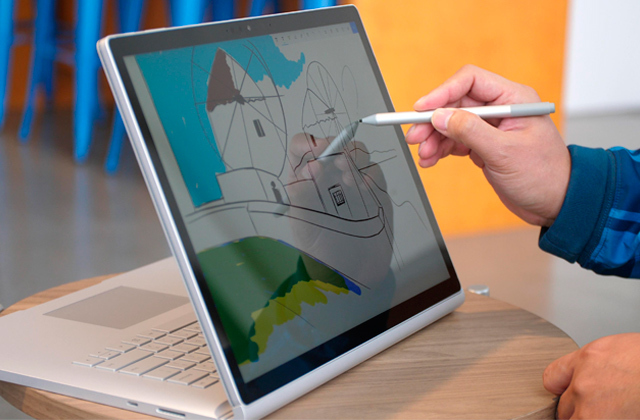 Instead of going through hundreds of tablets offered on the market, visit our review of the best tablets or detachable laptops and pick one among the most popular models and brands. The display should be of high quality not only because children are fond of bright pictures, but also to provide necessary safety for kids' eyes. Thus, the tablet screen must be bright and have a glare filter to be able to provide a proper image which doesn't become dim when you look at it from an angle. The resolution should be good enough to produce pictures without visible pixels. And, of course, sensor response should be quick and accurate otherwise, your child will refuse to play with the tablet. Children grow fast and their interests change, so you will need to upload new and more difficult games. Thus, the device must be effective enough to run a game with high system requirements. Tablet's efficiency is determined by several factors. 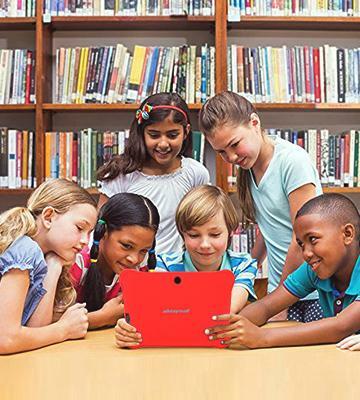 A processor makes a great part of kids tablet's efficiency. To run games which are interesting and useful for your child, it must be powerful and able to respond to every child's movement. Weak processors will spoil games - the speed will slow down, the figures will jam, the game will malfunction, and child's mood will be brought down. RAM, or Random Access Memory, should be no less than 1 GB. As this characteristic is responsible for tablet's ability to run several applications at once, its capacity is important for a proper work of all opened apps. If RAM is less than 1 GB, applications can suddenly stop working and close. Graphic processor is one more significant feature which will help your child enjoy playing the tablet. 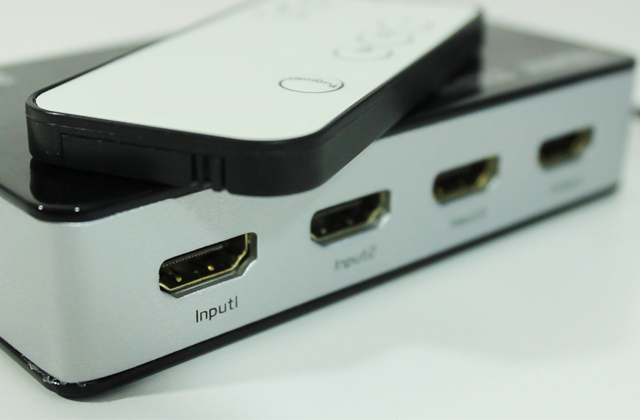 Its main function is to run graphics of high quality and make games with high system requirements work properly. Design of a tablet is of vital importance as children perceive the world mostly with the help of visual senses. Thus, if a tablet has an unusual form, if its case is bright and pleasant to touch, there are more chances that your child will like the gadget. Except for a nice look, your child's tablet should possess some features to protect it and provide it with longer durability. Taking into account children's peculiarities such as an inability to control their feelings well and, as a result, possible strokes and falls of a tablet, your device should be at least shock-proof. Moreover, the materials which it is made of must be nontoxic as the gadget will be in child's hands most of the time. And, of course, don't forget to pay attention to parent control function which will help you be aware of what your child is doing with a tablet and prevent him from coming across undesirable content. 1. Russel Holly Choosing a kid-friendly Android phone or tablet, Android Central. July 7, 2015. 2. Best tablet reviews for kids, Consumer Reports. November 25, 2014. 3. 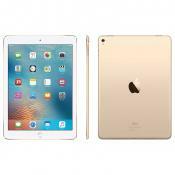 Nick Mediati Tablet Buying Guide: 8 Essential Tips, Laptop Mag. February 24, 2016. 4. 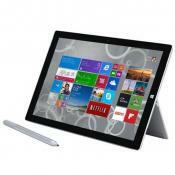 Ed Hardy How to Choose a Tablet Operating System, TabletPCReview. August 14, 2016. 5. 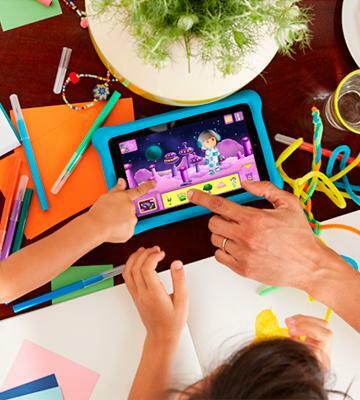 How to choose the Best Price tablet for Kids, eBay. December 28, 2014. 6. Lucy Gill How to choose tablets for kids, Fundamentally Children. 7. 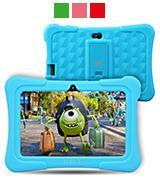 How to Choose a Kid’s Tablet, Kids Tech News. Apple iPad 9.7" vs Apple iPad Pro 9.7"
Apple iPad Pro 9.7" vs Apple iPad Pro 10.5"